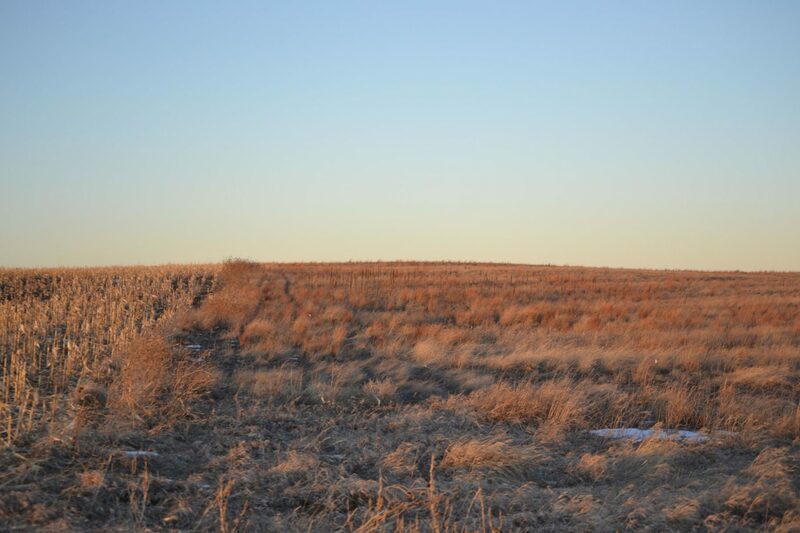 Call Reck Agri Realty & Auction about the Banner County Pasture & CRP for Sale, Banner County, NE. 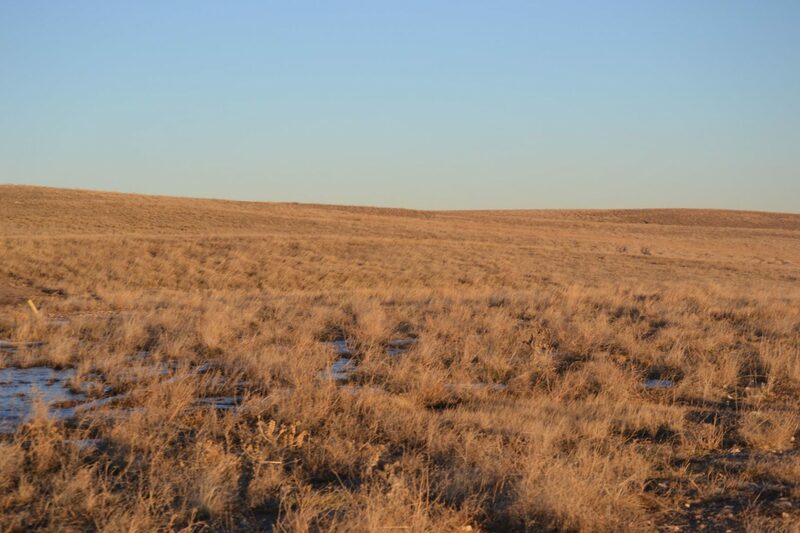 351+/- ac Pasture & 54+/- ac CRP. 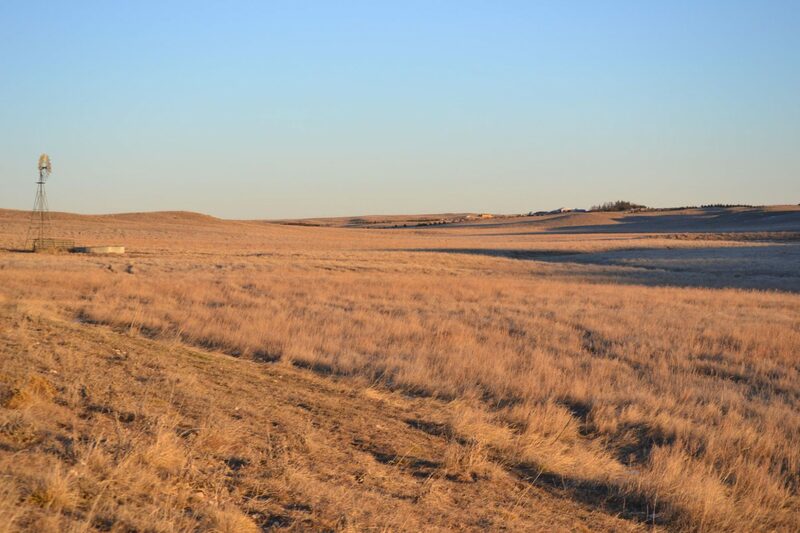 Great location for horses, livestock, 4-H & FFA projects. 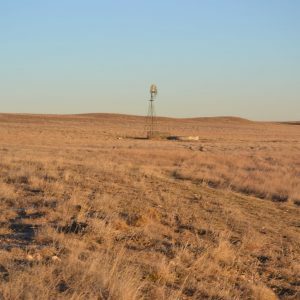 1 windmill in the pasture provides water for livestock. Good perimeter fence. 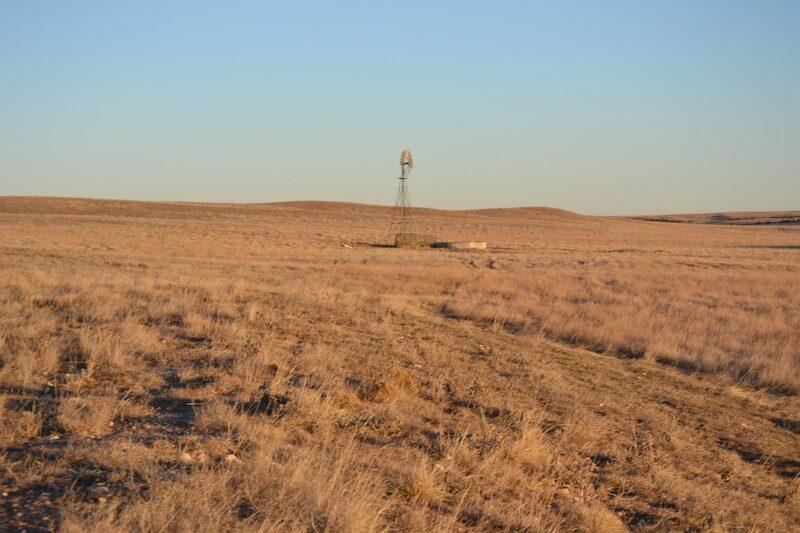 Property located 15.1 miles east of Albin, WY, 21.1 miles northwest of Kimball, NE or 37.5 miles southwest of Gering, NE. 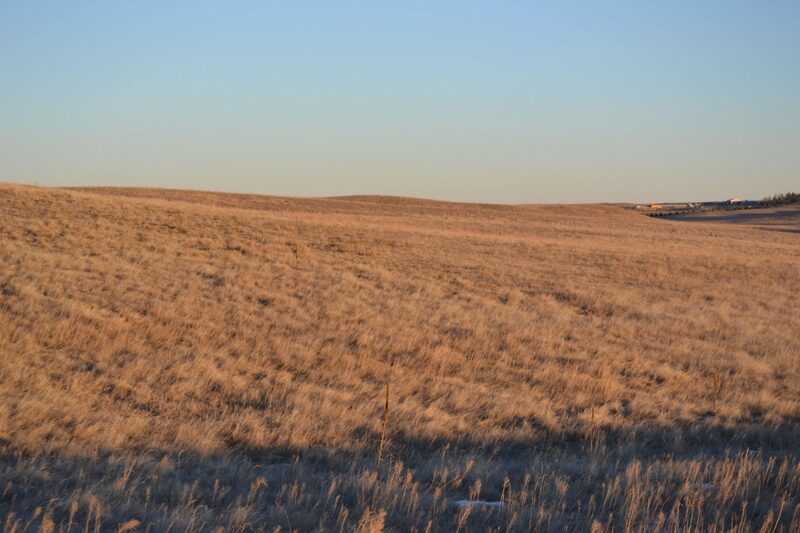 Seller reserving all owned mineral rights. Possession upon closing. 406+/- Total acres. From Kimball, NE, Hwy 71 north 13.1 miles to Road 6 / Albin Road. West 8 miles on Road 6 / Albin Road to the southeast corner of the property. Property lies on the north side of Road 6 / Albin Road. 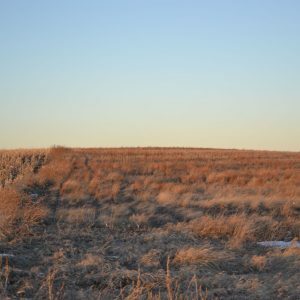 A parcel of land in Sections 19 & 24, Township 17 North, Range 57 West of the 6th P.M., Banner County, NE; Full Legal Description described per survey. 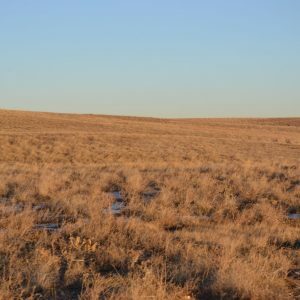 54.34 ac @ $33.03 = $1,795 per year. 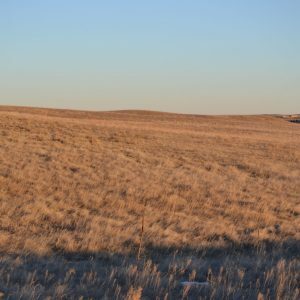 CRP Contract expires 9-30-2027. 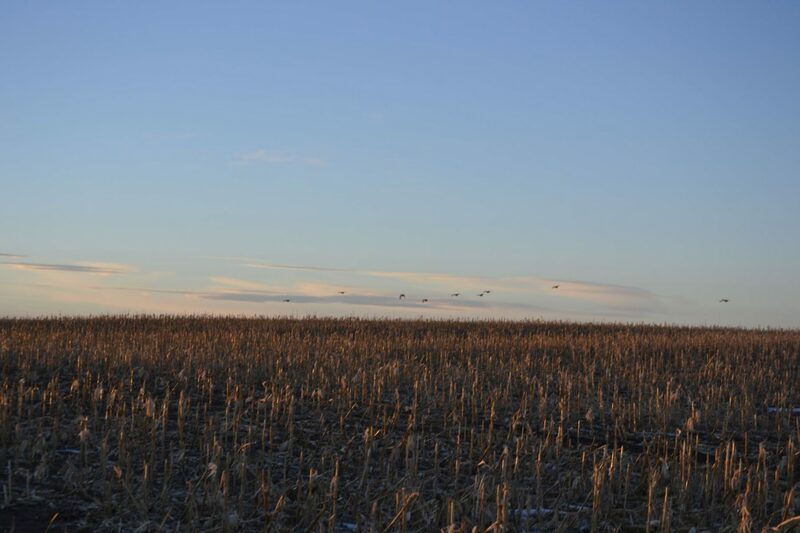 CRP Practice CP25.4, Township 17 North, Range 57 West of the 6th P.M., Banner County, NE; Full Legal Description described per survey. 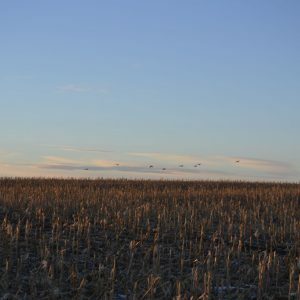 Livestock grazing, cow / calf operation, yearlings, horses, pigs, goats or sheep. 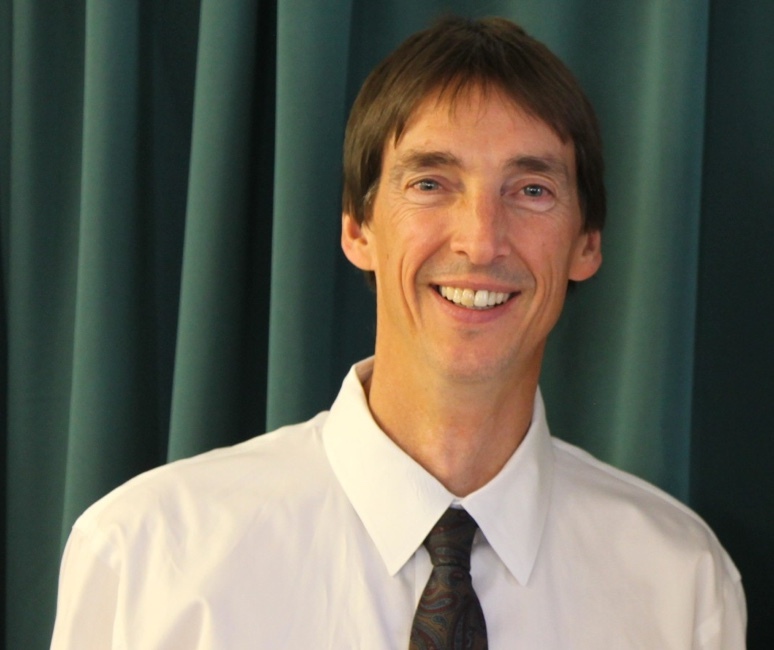 Conservation Reserve Program. One windmill located on the pasture provides water for livestock.